However, we think it should be. 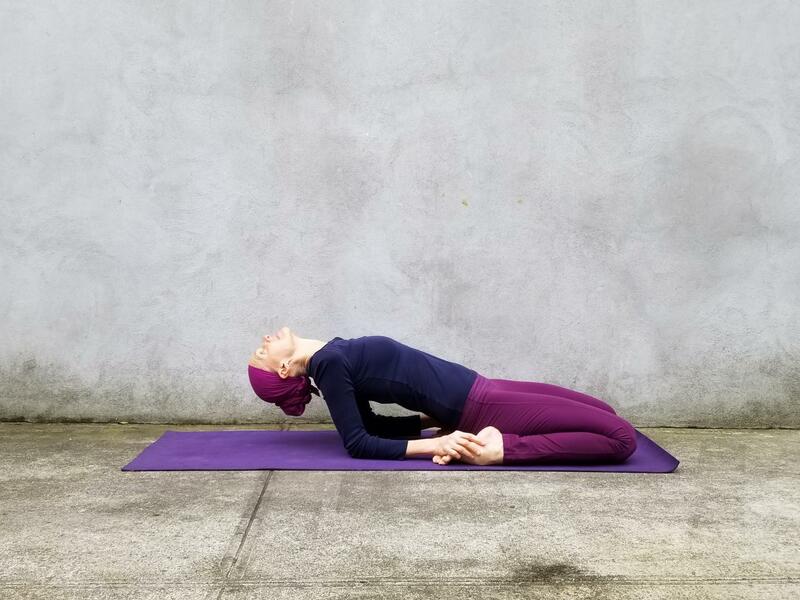 After all, you can’t take care of others until you meet your own needs first, and treating yourself with loving kindness — like with a gentle yoga practice — can be one of the most natural and soothing ways to achieve that kind of balance. 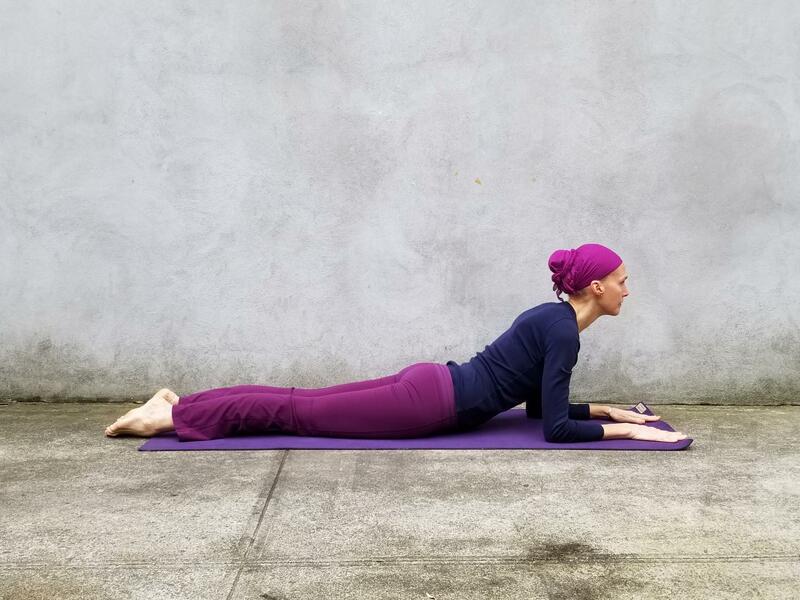 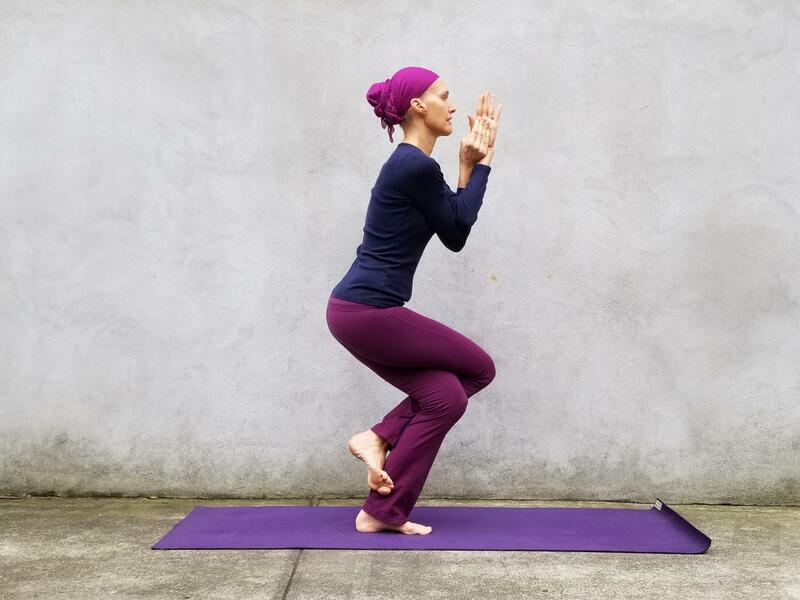 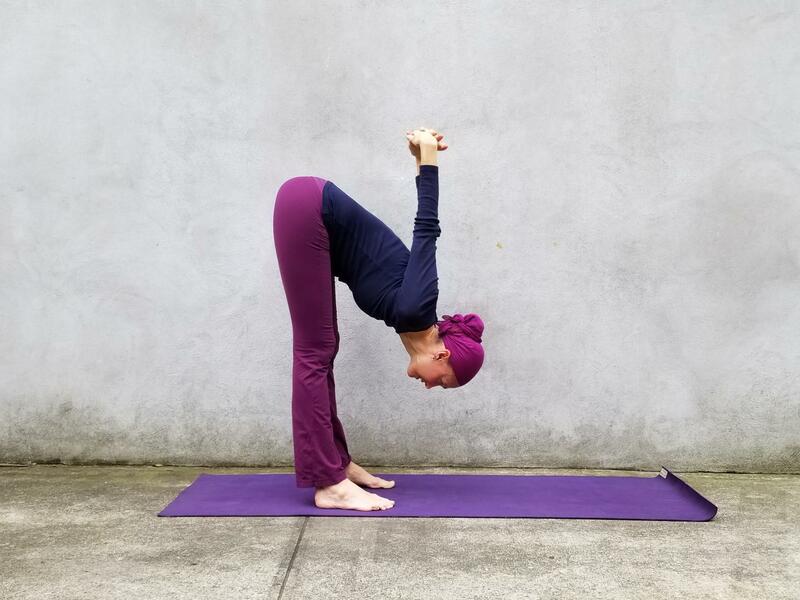 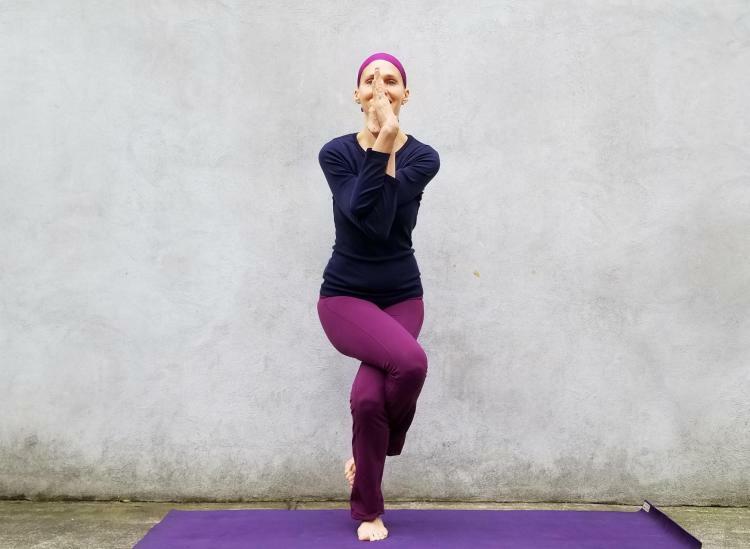 We spoke with Carolan Hoffman, a Washington, D.C.-based yoga instructor and the founder of Hot Spot Dupont and she gave us some insight into her favorite yoga poses for self-love and self-care that can be practiced whenever you need a little personal check-in. 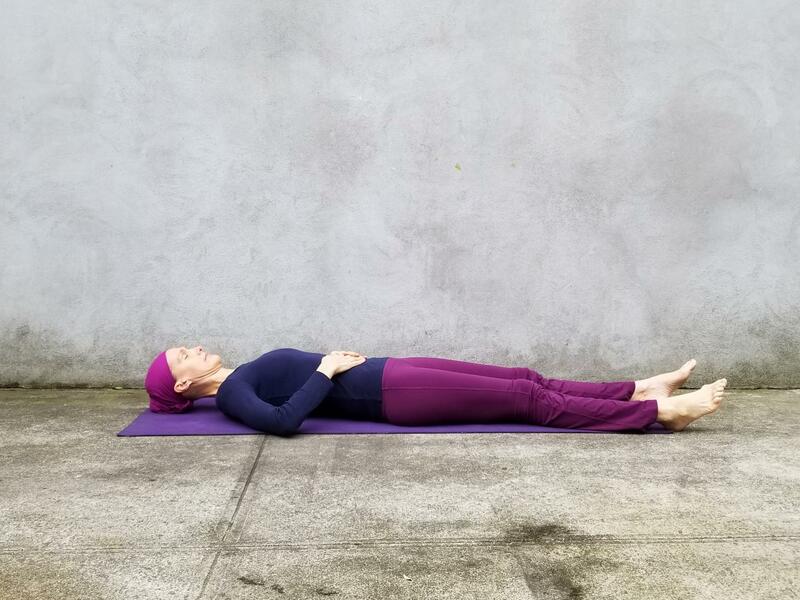 So take a few minutes each day to move through the following five poses, and just see what happens to that little voice inside your mind and how its dialogue begins to shift.